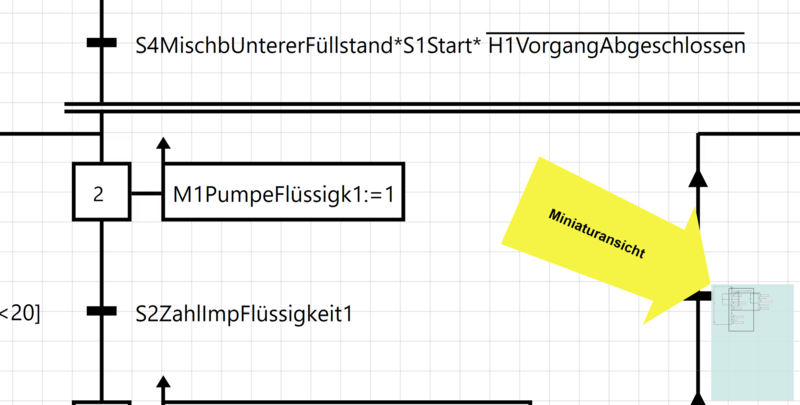 GRAFCET Studio - GRAFCET erstellen, simulieren und in ein Gerät übertragen. GRAFCET Studio is a new Windows software which may be used on Windows 7/8/10. 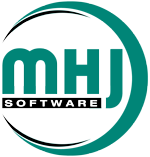 The basis for GRAFCET Studio is the latest Microsoft technology for desktop programs: Windows Presentation Foundation (WPF). Because it uses WPF technology, GRAFCET Studio is high-performance and the user interface is infinitely scalable without any loss in quality. What is the idea behind GRAFCET Studio? For simulating the GRAFCET on a PC. For transferring the GRAFCET to a connected device. The GRAFCET is simulated using a sleek, high-performance Hybrid GRAFCET Engine. This is also be used on the external device. The GRAFCET Engine requires only 40 KB of memory on the target device (sum of data and program). 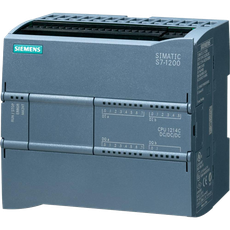 It is therefore possible to use the GRAFCET Engine on even the smallest SIEMENS S7-1200 (which has 50 KB RAM). When you sign up to our GRAFCET Studio Newsletter we keep you updated. Which devices can be supported? GRAFCET Engine is cross-platform. This means that the GRAFCET created using GRAFCET Studio can run on almost any device. Are you device manufacturers? 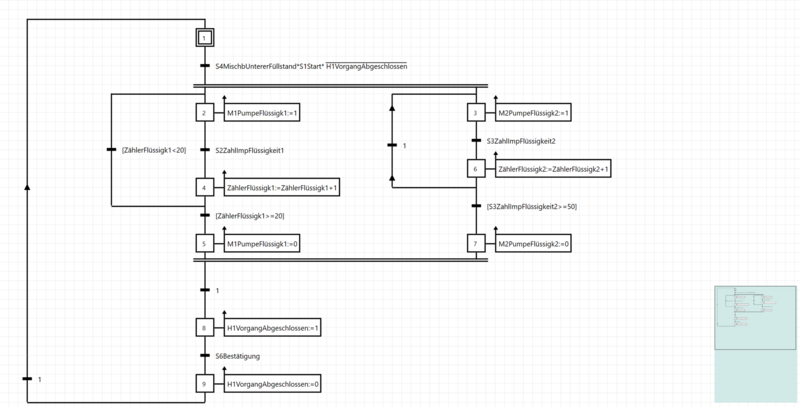 GRAFCET Engine is currently available in SCL source code and C#, C++ source code, so that porting can occur in a few days, depending on the target device. Sufficient memory: At least 40 KB for data and program logic. Windows driver to actualise the online interface. A real-time clock (RTC) or a millisecond timer. Replace the S7-1200 CPU with the S7-1200 CPU which is currently connected. 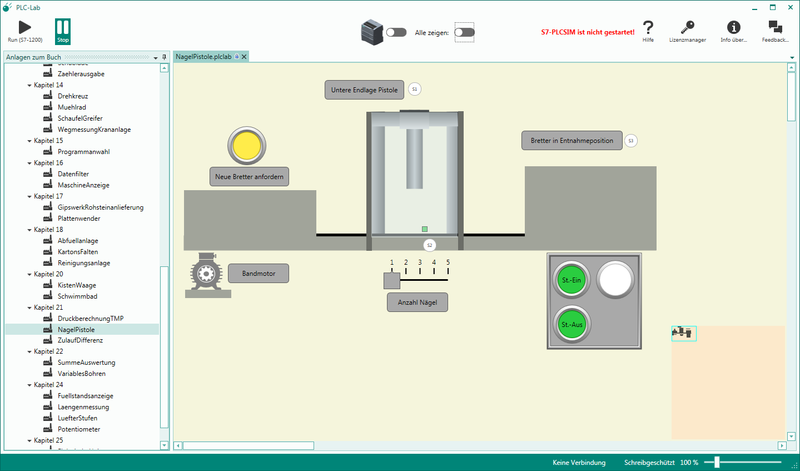 GRAFCET Studio can now use the S7-1200: Transfer the GRAFCETs, monitor online, reload GRAFCET from the control system. 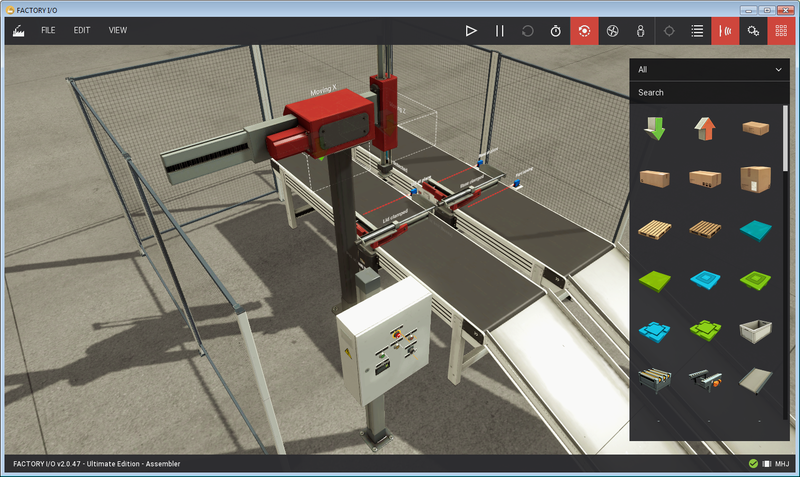 In addition to the GRAFCET logic, the user can also write other functions using the TIA PORTAL if necessary: The GRAFCET logic and PLC user program may coexist and work in conjunction with one another. Please note: GRAFCET Studio does not require the TIA PORTAL to transfer the GRAFCET to the control system. Is the device manufacturer’s programming tool also required? 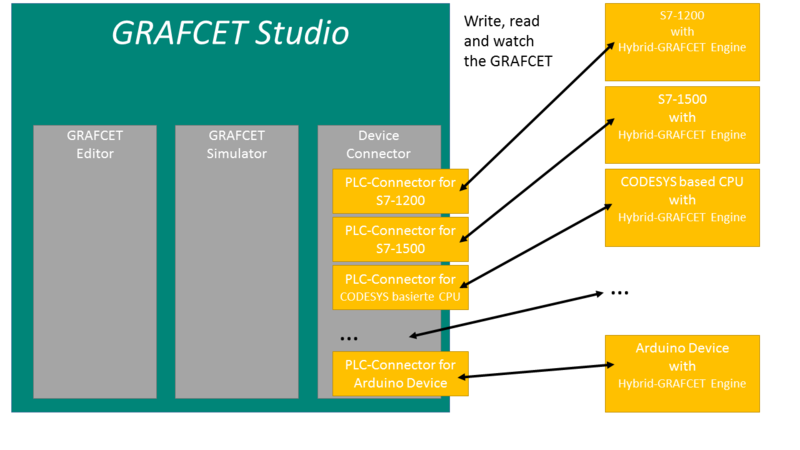 GRAFCET Studio cannot totally replace the device manufacturer’s programming tool (i.e. TIA PORTAL, Simatic Manager) as the control system must firstly be prepared for GRAFCET Studio (project template, hardware configuration). If the control system also unexpectedly stops or if the hardware configuration must be modified, the manufacturer’s programming tool is also required. However: When the GRAFCET Engine is installed on the control system, the manufacturer’s programming tool may not be used as often or may not be used at all. GRAFCET is easy to learn! If you don't know what GRAFCET is, you should take a closer look. 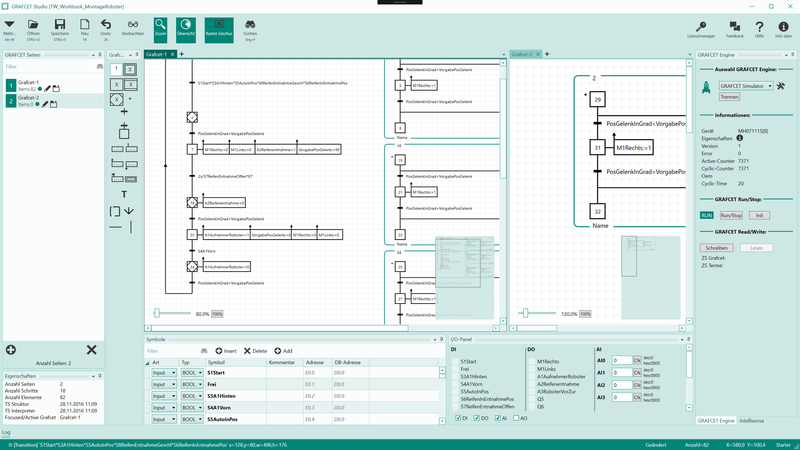 With GRAFCET you can create very fast and efficient a sequence control system. With little time you can learn GRAFCET- the learning curve is very steep. Also in technical academic high schools (German "technische Gymnasien") GRAFCET is included in the curriculum. 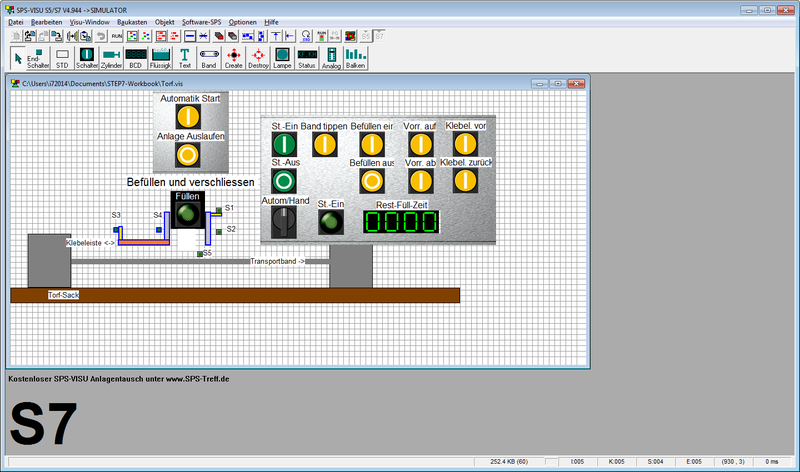 Automatic creation of a PLC program based on the GRAFCET logic. GRAFCET DIN EN 60848 is now not just a description language, but also a programming language. Convenient GRAFCET Editor with zoom function, Copy & Paste, undo, copy using the mouse, search function and thumbnail. A simulation of the GRAFCET is always included on the PC. Anyone who understands GRAFCET can now program a control system. 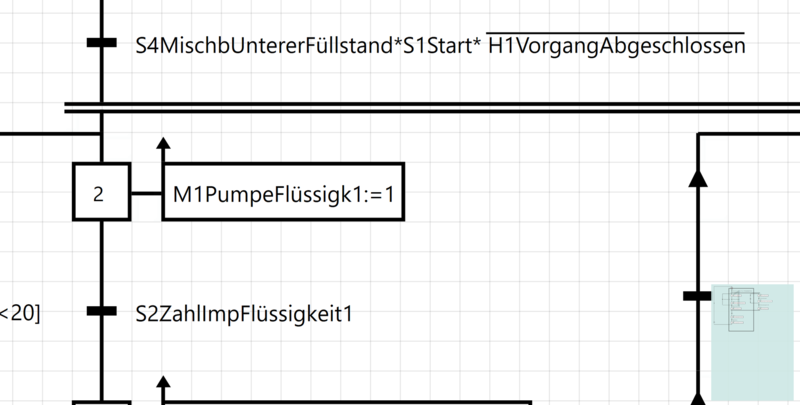 Clear display and rapid creation of the controller program using GRAFCET. Benefits for mechanical engineers: Give your customer a tool which they can use to modify the control program if required, without having to install the control system manufacturer’s programming tool. The GRAFCET created may also be used for other devices (cross-platform). It is only the absolute addresses which have to be adjusted. Arduino-based device users may now efficiently program flow controls without having to write a line of C/C++ code. 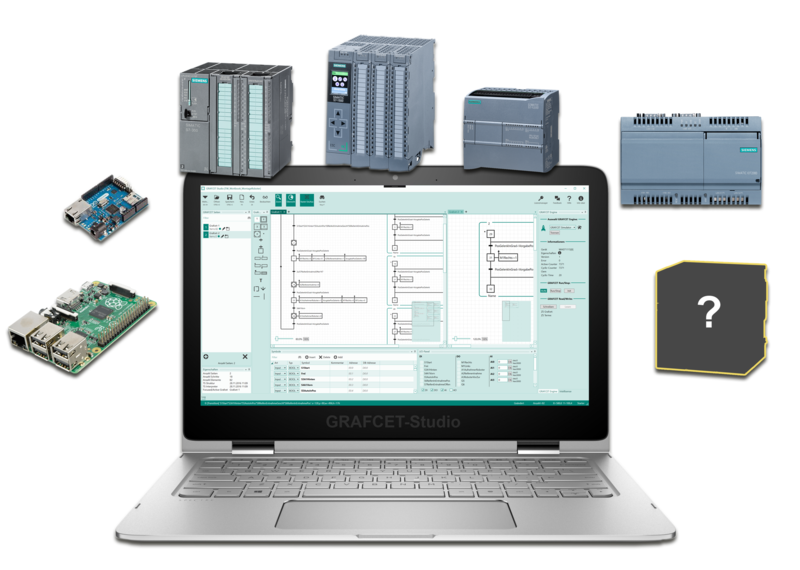 GRAFCET Studio offers connectivity options with PLC-Lab, SPS-VISU und FACTORY I/O (WinSPS-Edition or MHJ-Edition). In this way, the GRAFCET may be tested extensively in advance using a virtual system. You find the complete user manual of GRAFCET-Studio here. Please subscribe to our GRAFCET Studio newsletter. When registering, you can tick your preferred PLC and help us to create a priority list for GRAFCET Studio. You will also receive the latest informations about GRAFCET Studio by e-mail. 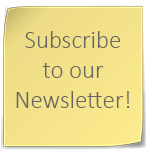 The registration for our newsletter is, of course, without any obligation and is completely free of charge. What is GRAFCET and what will change with GRAFCET Studio?